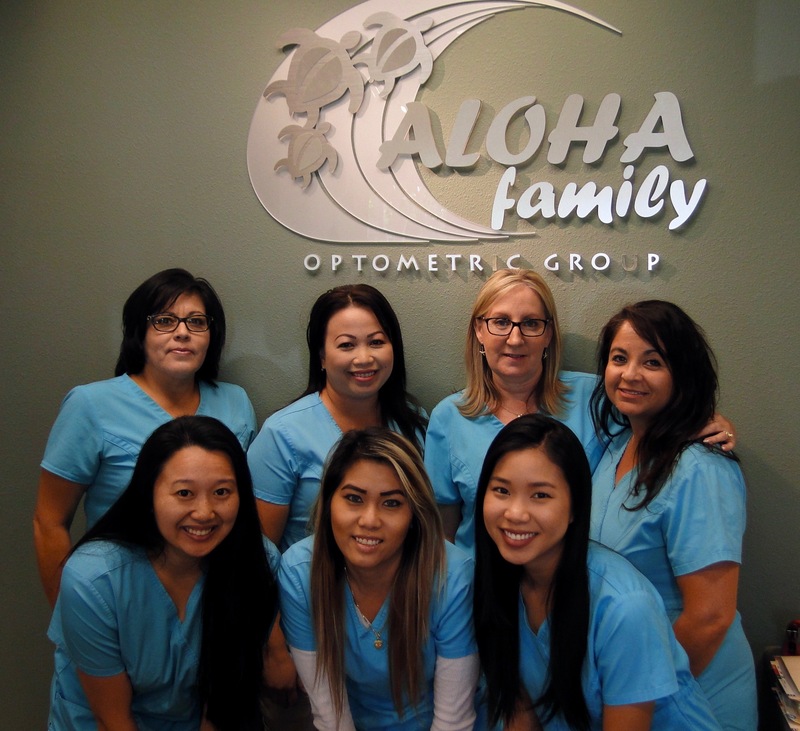 Home » The Staff » Our staff represents a combined 75 yrs of experience in the optometric field. It’s exciting to be a key part of a progressive, leading edge practice. We know the technology can be overwhelming for some patients. It’s our job make sure that you feel welcomed and comfortable at our office.